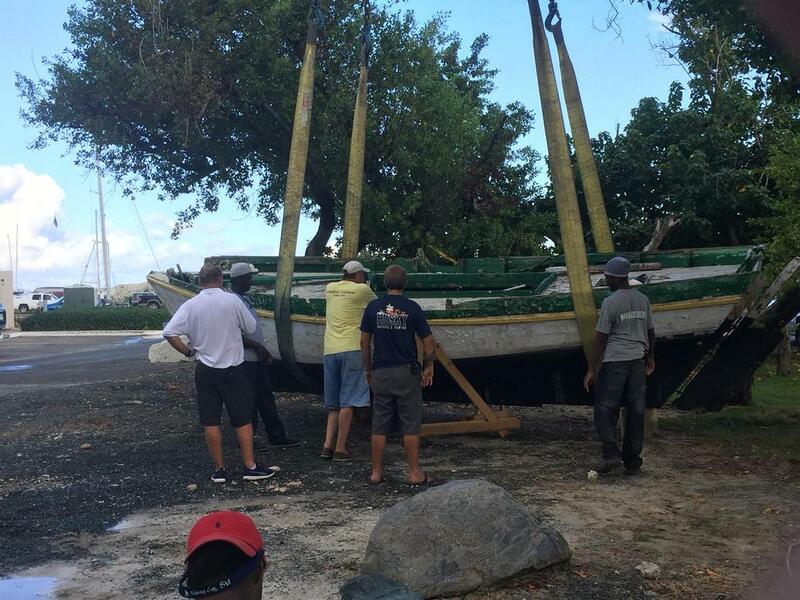 There's some really positive news in from the VI Sloop Foundation on Tortola (British Virgin Islands) to whom Sail Aid Aid UK made a grant earlier this year. 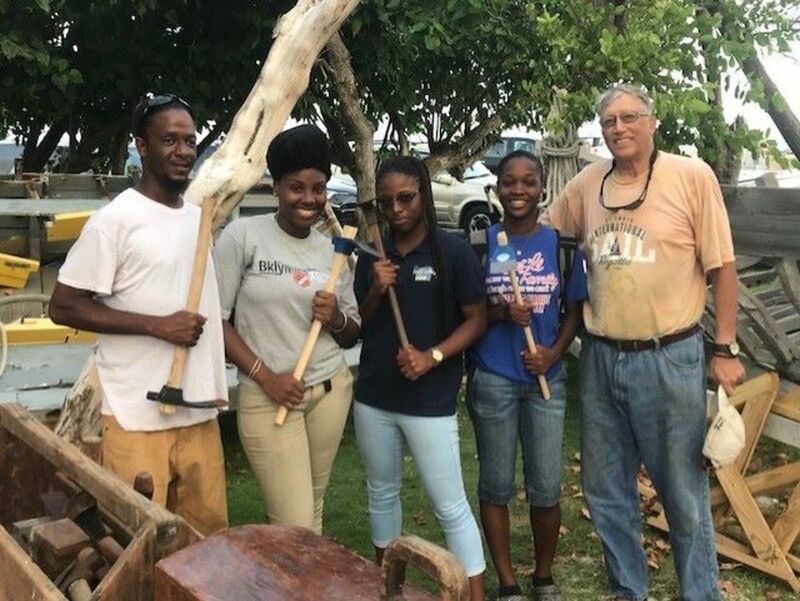 This was to help rebuild and restore the Virgin Islands traditional wooden sloops that were damaged and sunk by Hurricane Irma last September. We are delighted to hear that the Foundation has now started work on the project and is employing two young local women who have been taught woodworking and carpentry. 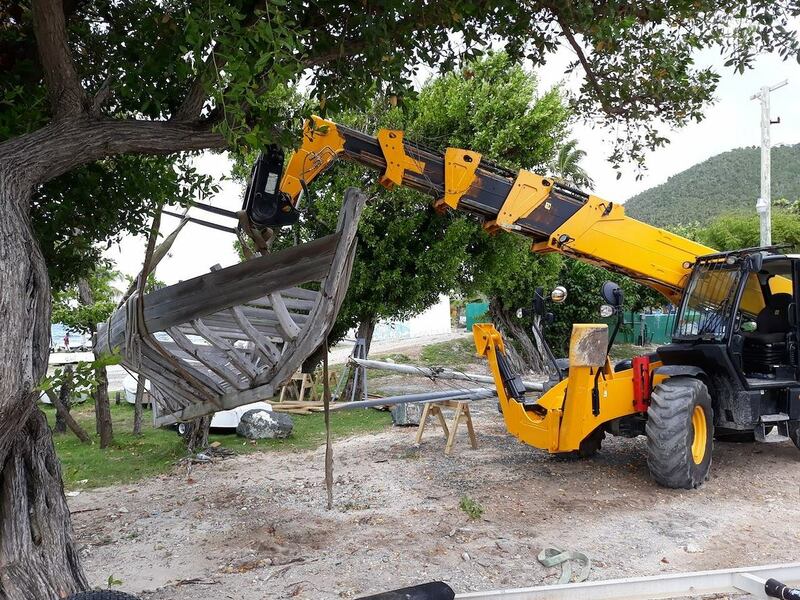 "We have set up shop under some trees near Peglegs Beach Bar and Restaurant in Nanny Cay. 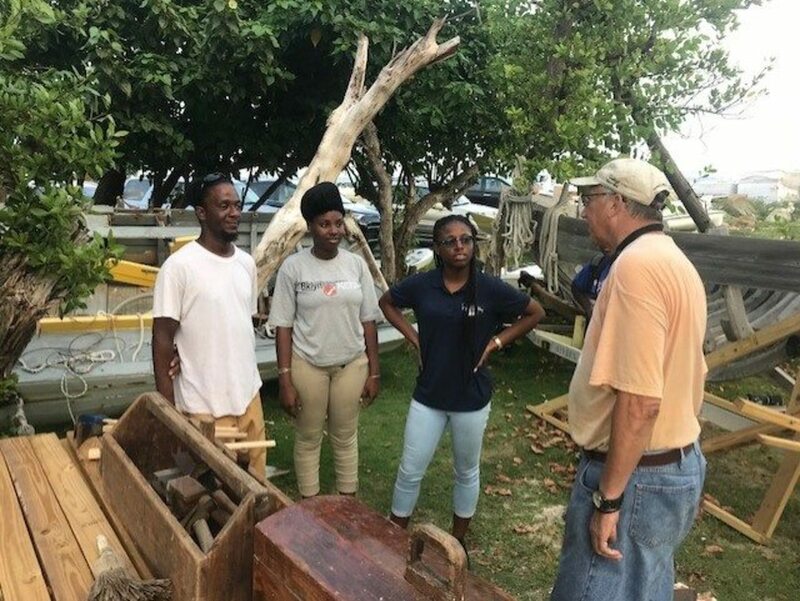 With the support of Nanny Cay Marina and Dockyard we hope to rebuild one sloop at a time until all five remaining boats are restored and in the water. "We also plan to invite primary and secondary school students to make field trips to visit our site. 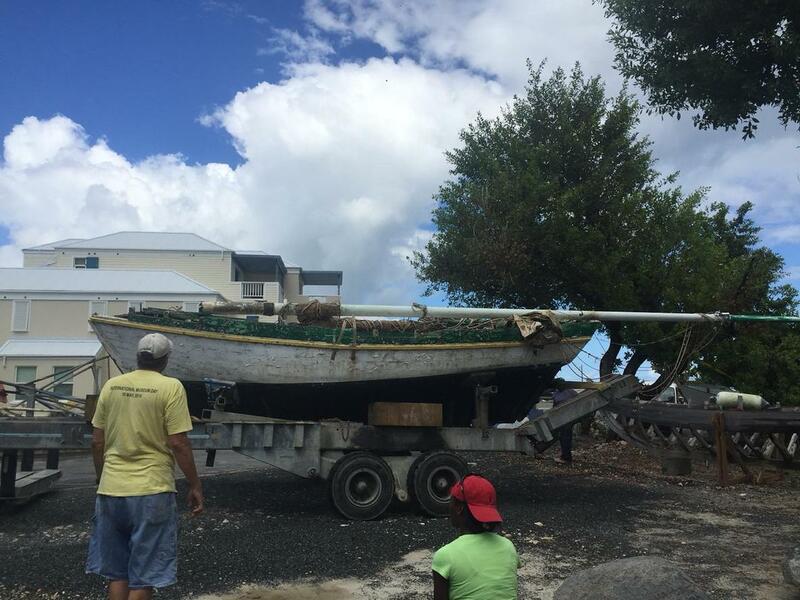 We, the members of the Virgin Islands Sloop Foundation, appreciate your assistance with this project." Sjoerd (right) is seen here with his band of helpers, including Norissa DeLeon (19) and Chemoia Hodge (21). 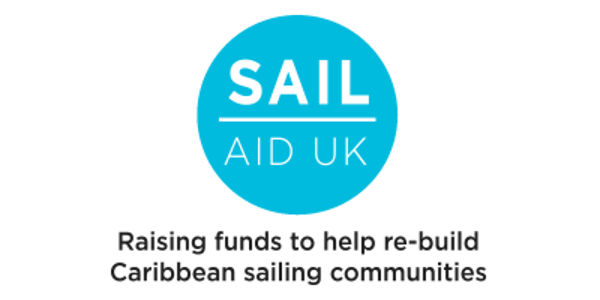 Sail Aid UK is proud to have been able to help and wishes the project every success. We're looking forward to seeing the launch photos!